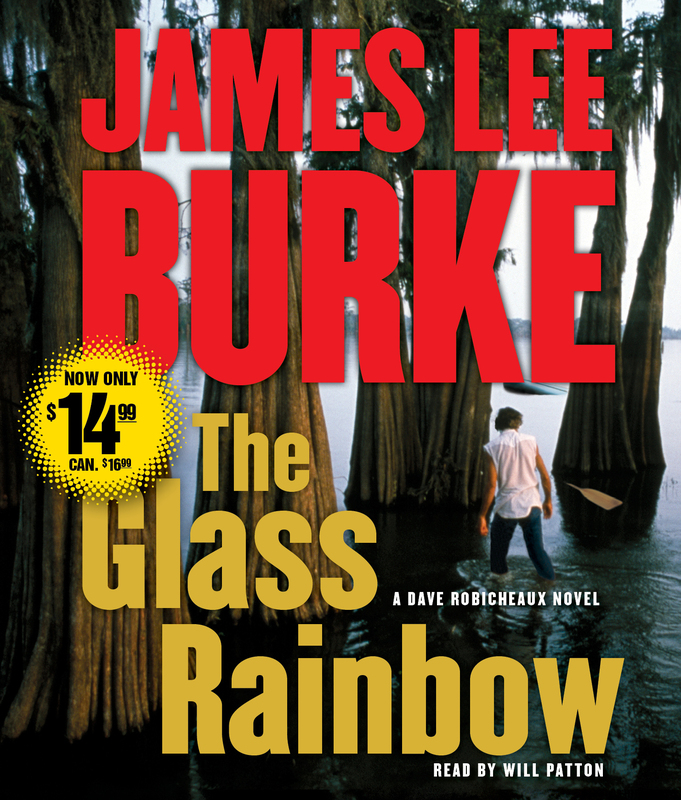 New York Times bestselling author James Lee Burke’s The Glass Rainbow is now available on audio for only $14.99. Detective Dave Robicheaux is back in New Iberia, Louisiana, and embroiled in the most harrowing and dangerous case of his career. Seven young women in neighboring Jefferson Davis Parish have been brutally murdered. While the crimes have all the telltale signs of a serial killer, the death of Bernadette Latiolais, a high school honor student, doesn’t fit: she is not the kind of hapless and marginalized victim psychopaths usually prey upon. Robicheaux and his best friend, Clete Purcel, confront Herman Stanga, a notorious pimp and crack dealer whom both men despise. When Stanga turns up dead shortly after a fierce beating by Purcel, in front of numerous witnesses, the case takes a nasty turn, and Clete’s career and life are hanging by threads over the abyss. Adding to Robicheaux’s troubles is the matter of his daughter, Alafair, on leave from Stanford Law to put the finishing touches on her novel. Her literary pursuit has led her into the arms of Kermit Abelard, celebrated novelist and scion of a once prominent Louisiana family whose fortunes are slowly sinking into the corruption of Louisiana’s subculture. Abelard’s association with bestselling ex-convict author Robert Weingart, a man who uses and discards people like Kleenex, causes Robicheaux to fear that Alafair might be destroyed by the man she loves. As his daughter seems to drift away from him, he wonders if he has become a victim of his own paranoia. But as usual, Robicheaux’s instincts are proven correct and he finds himself dealing with a level of evil that is greater than any enemy he has confronted in the past. 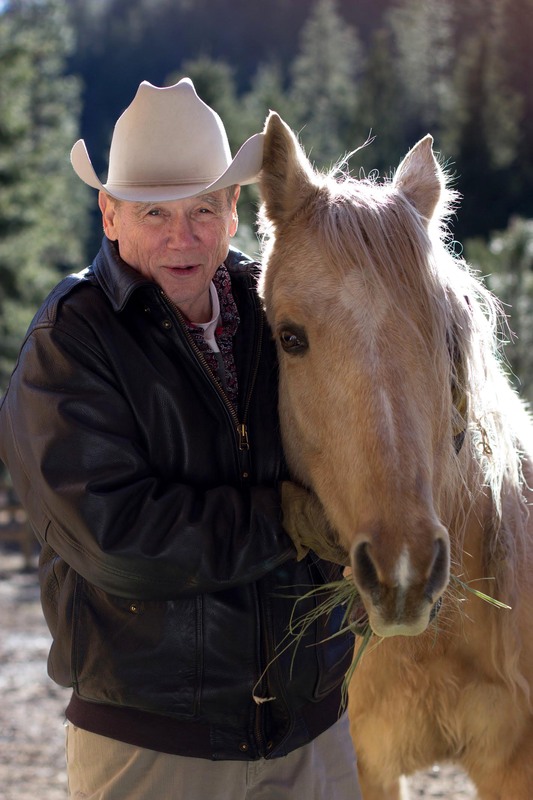 James Lee Burke is a New York Times bestselling author, two-time winner of the Edgar Award, and the recipient of the Guggenheim Fellowship for Creative Arts in Fiction. He’s authored thirty-six novels and two short story collections. He lives in Missoula, Montana. Will Patton's numerous film credits include Remember the Titans, The Punisher, The Mothman Prophesies, Armageddon, and The Spitfire Grill. He starred in the TNT miniseries Into the West and on the CBS series The Agency, and won Obie Awards in the theater for his performances in Fool for Love and What Did He See.